Photograph by Hattie Miles (05.05.2017)at opening of Lifestyle and Mobility shop in Sovereign Centre, Boscombe. 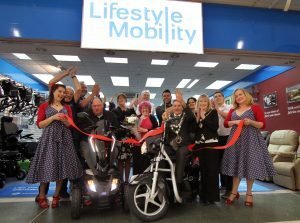 Lifestyle and Mobility, a mobility product specialist and TGA scooter retailer, has successfully opened a new store in Bournemouth’s Sovereign Centre with the support of the Mayor, singers and dancing shoppers. This new store is the fourth to be opened by Lifestyle and Mobility since it began trading in 2002. 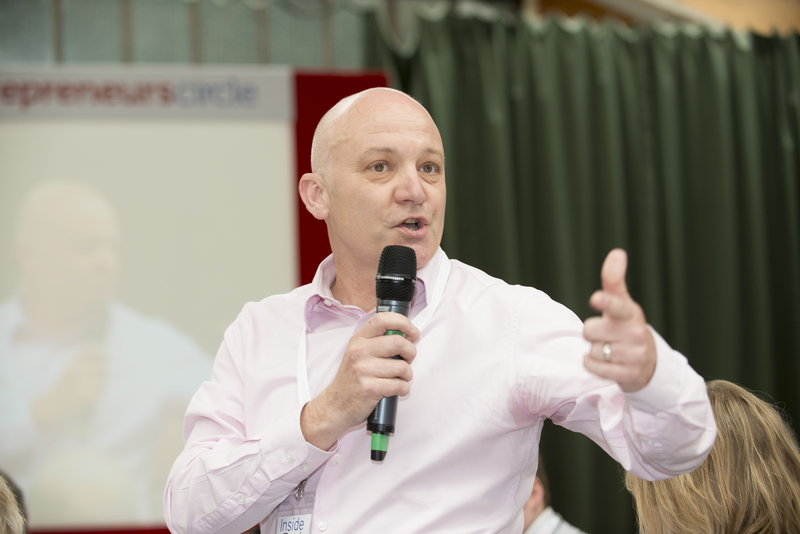 Its network of retail outlets now includes stores at Potters Bar, Basildon, Southend-on-Sea and Bournemouth – all providing a considered selection of assistive products including quality TGA mobility scooters. 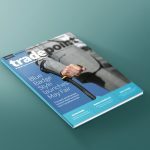 As a top performing A-Class TGA retailer, Lifestyle and Mobility continues to provide reliable and trustworthy TGA scooters to people living with restricted mobility. 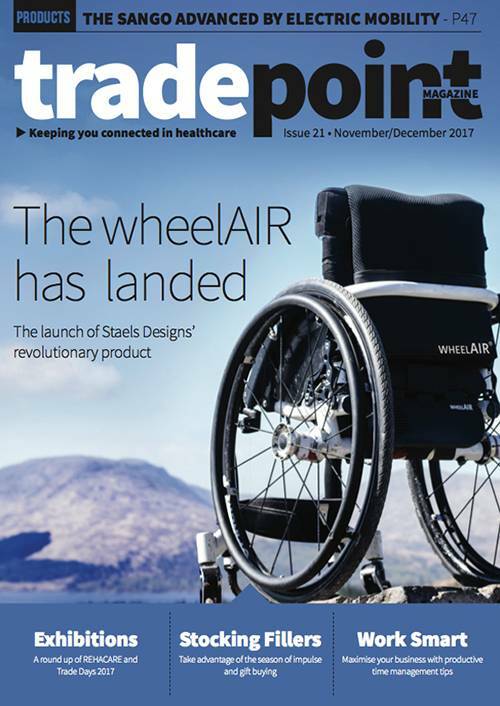 These comfortable and stylish products ensure individuals can enjoy greater independence with peace of mind, either through ownership or leasing on the Motability scheme. 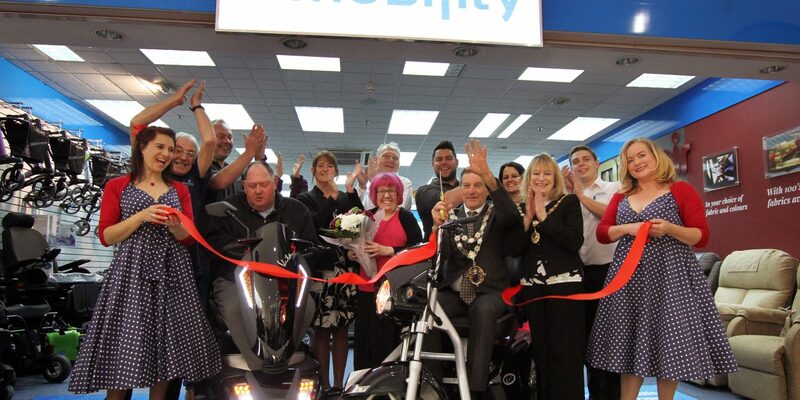 The new store was officially opened by Bournemouth’s Mayor, Councillor Eddie Coope who cut the ribbon and was supported by Mayoress Janet Coope and over 50 other guests and members of staff. Gill Cousins, Deputy Manager at the shopping centre attended along with many shoppers and representatives from the scooter manufacturers. Attendees were entertained by Ruth and Eileen from ‘Scarlet Swing’ who performed songs from the 1950’s. They provided a great atmosphere and encouraged some shoppers to start dancing. 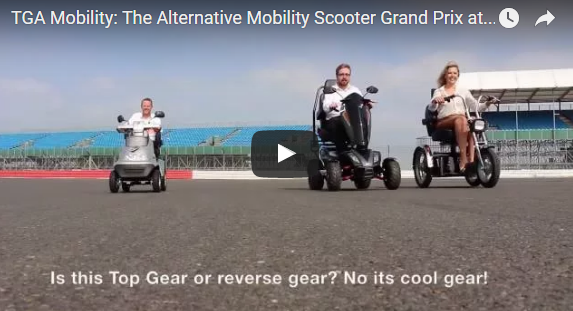 For more information about TGA visit www.tgamobility.co.uk. 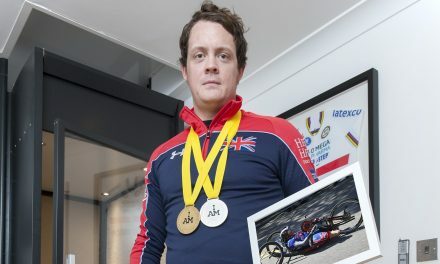 NextHave you made reasonable adjustments?